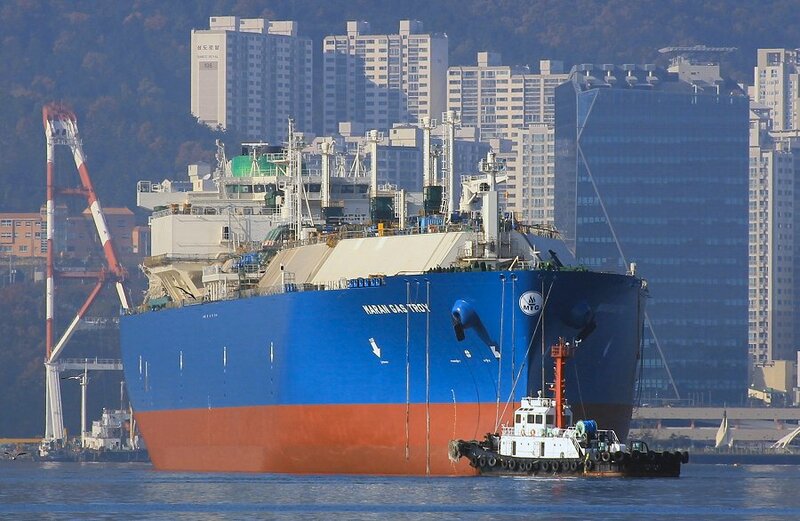 "Maran Gas Troy", at DSME shipyard in Okpo, South Korea, November 22nd, 1014. 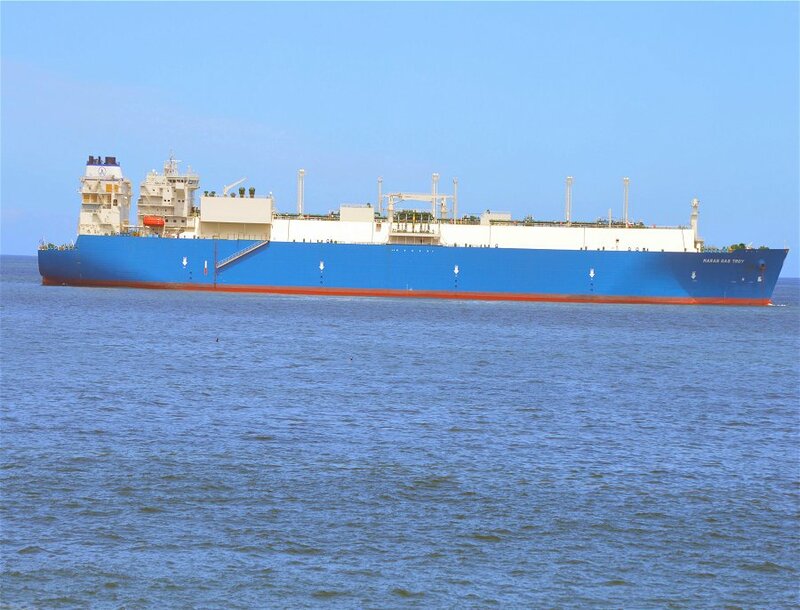 "Maran Gas Troy", at Puerto de Valparaiso, Chile, January 26th, 2016. 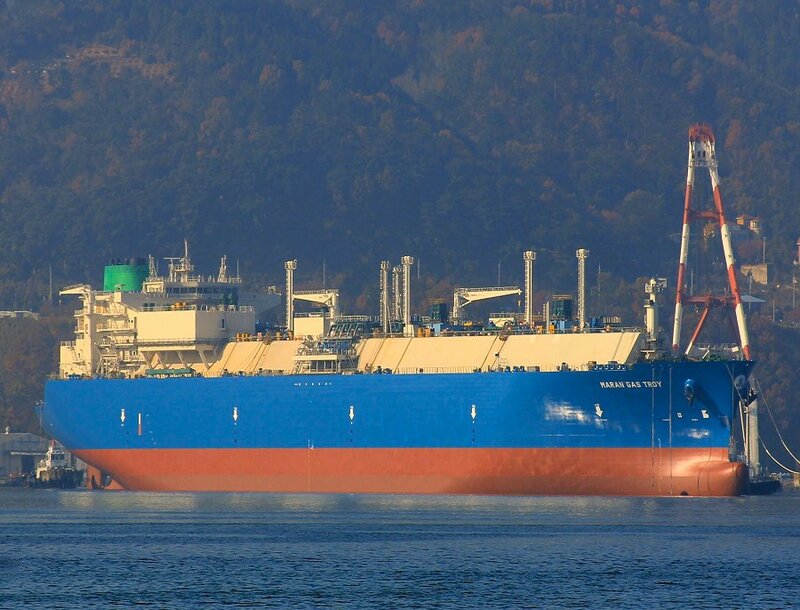 The Miramar Ship Index for "MARAN GAS TROY"